Subiect: This exhibition was part of a series of events organized by the Coin Cabinet of the Museum of the Municipality of Bucharest. The organizers have rendered a whole epoch, by presenting the public 214 medals, lithographs, photographs. 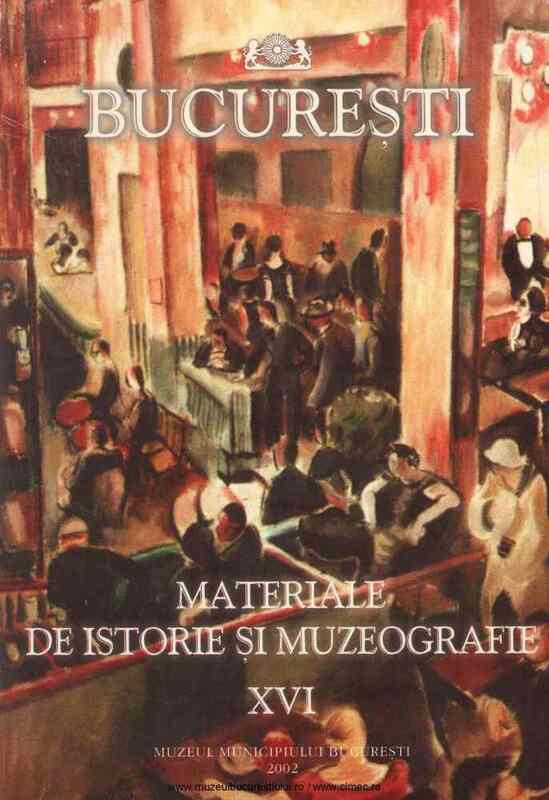 The exhibition was structured an several chapters: Eminescu's family, his birth, his studies, his poetry a.s.o.